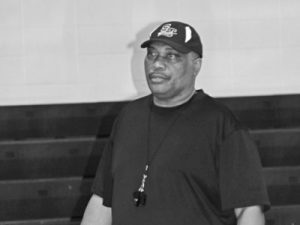 Strom Thurmond Head Men’s Basketball Coach, Bo Rouse, has been named Region 5 AAA Coach of the Year. Rouse’s Rebels finish as the number 1 seed in the region with a regular season record of 18 and 7 (8-2 region). Coach Rouse had his 100th win earlier in the regular season.